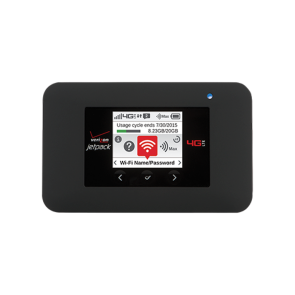 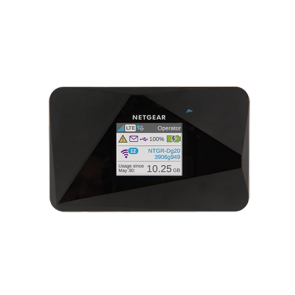 As a powerful competitor to Huawei 4G WiFi routers, Netgear 4G Aircard series are very popular in North American, Australian and Europe areas. 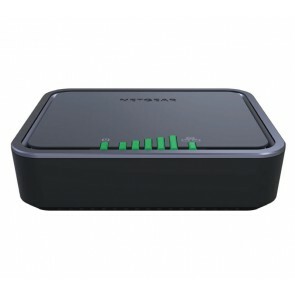 Like Huawei 4G mobile hotspots, Netgear 4G LTE mobile hotspots are also of small size with a cool design. 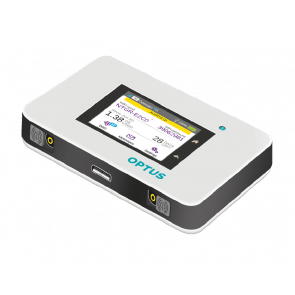 Users can take them easily in a pocket or a bag for traveling. 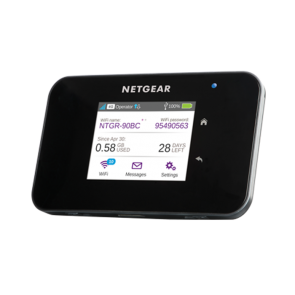 After the acquisition of Sierra Wireless, Netgear improved its power on wireless technology development. 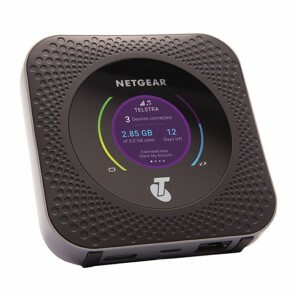 Netgear presented the first LTE pocket WiFi router with touchscreen and also the LTE advanced Pro mobile router with Ethernet port(Netgear Nighthawk M1), which gained a great reputation in the end-users. 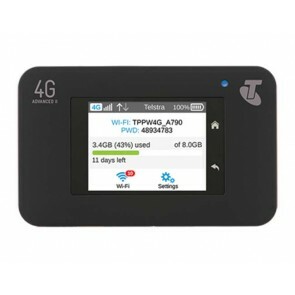 However, the lack of support of TD-LTE network limits the usage of Netgear 4G pocket hotspots when customers travel to Asian countries where TD-LTE networks are widely deployed. 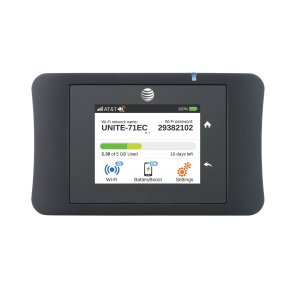 For most cases, it's not a big problem because all the countries in Asia also deployed the FDD-LTE networks, which the Netgear mobile 4G routers could easily compatible with. 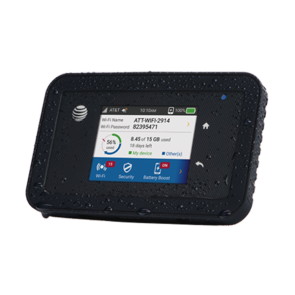 And the latest AT&T Netgear Nighthawk M1 specs indicate it supports TD-LTE networks. 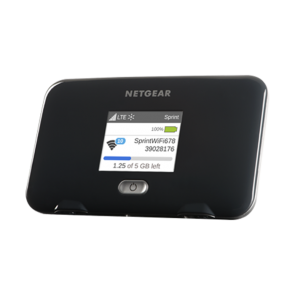 We suppose there will be more LTE advanced mobile hotspots from Netgear router best buy supporting TD-LTE networks.